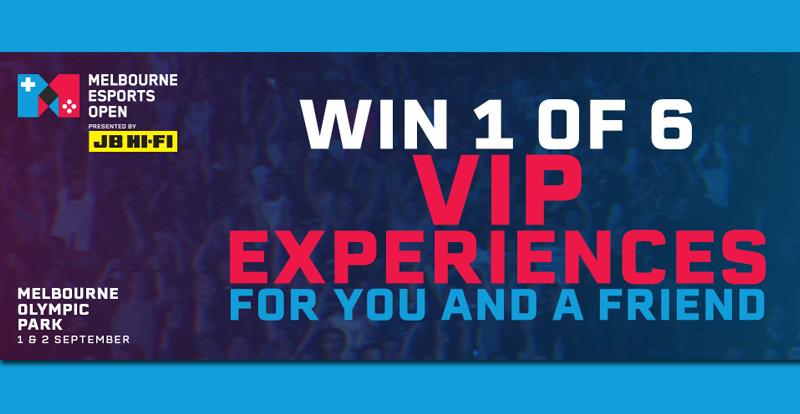 Win an esports VIP experience for you and a friend – flights & accommodation included! The Melbourne Esports Open is hitting Melbourne Park Saturday, September 1 and Sunday, September 2 and you’re invited! 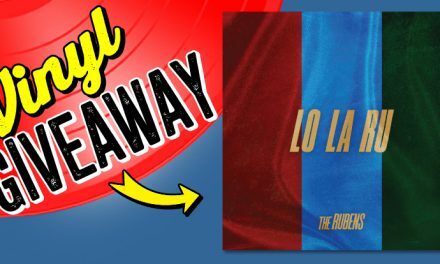 Thanks to JB Hi-Fi you and a friend have the chance to score one of six weekend reserved premium tickets, flights and accommodation, access to the VIP area and backstage pass, meet and greet opportunities and a merch pack. 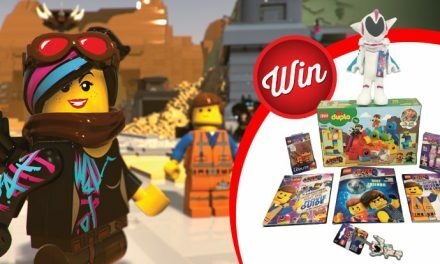 Phew, what a prize. Winners will have the chance to check out the League of Legends OPL Finals, the Overwatch Contenders Australia Finals, and heaps more that’s yet to be announced! 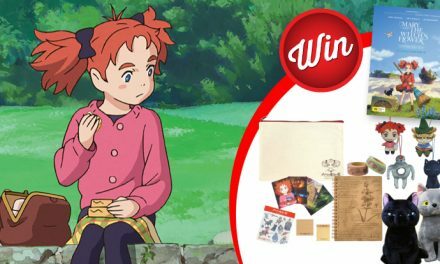 Mary and The Witch’s Flower­ giveaway! 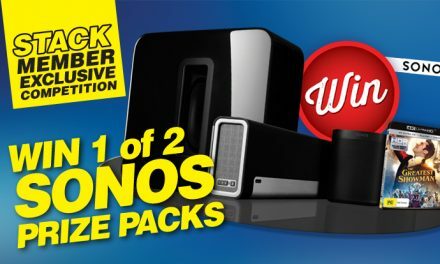 STACK member competition: win one of two Sonos prize-packs!